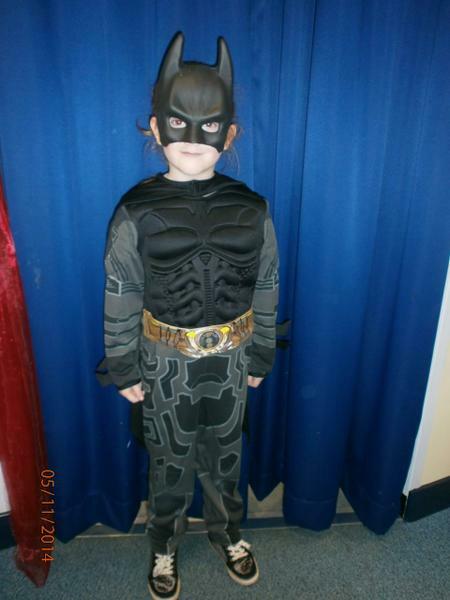 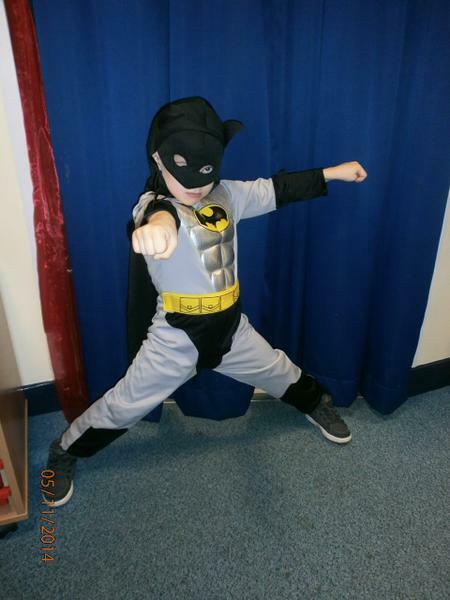 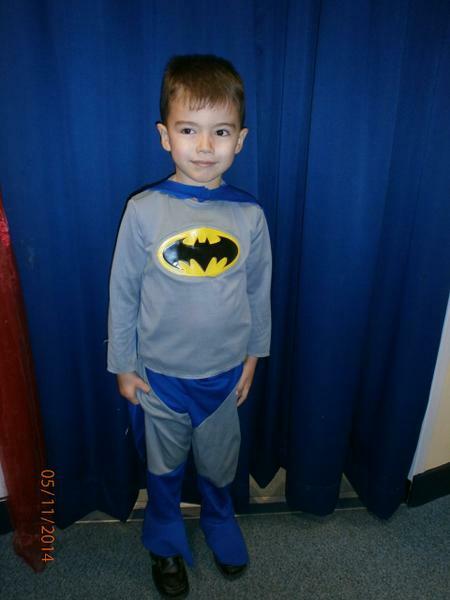 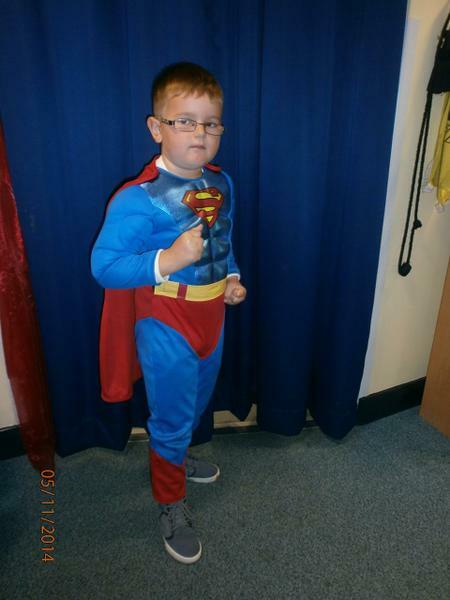 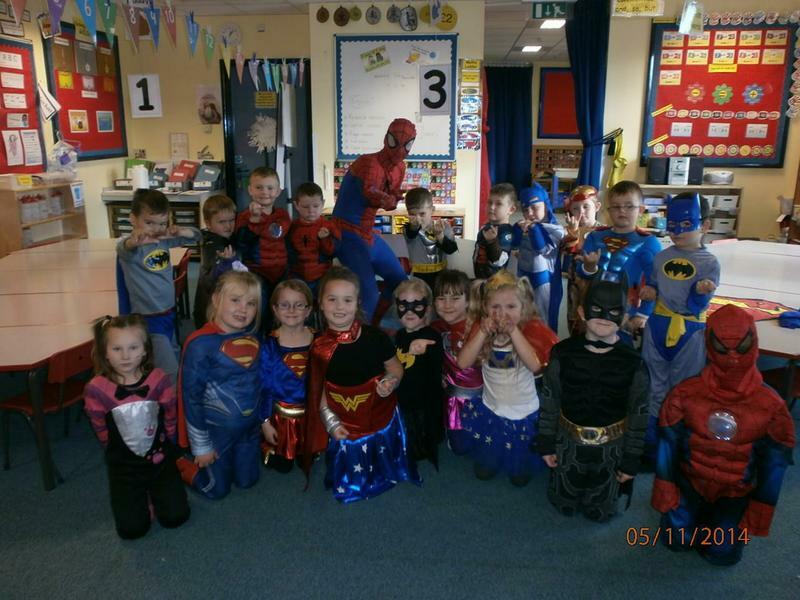 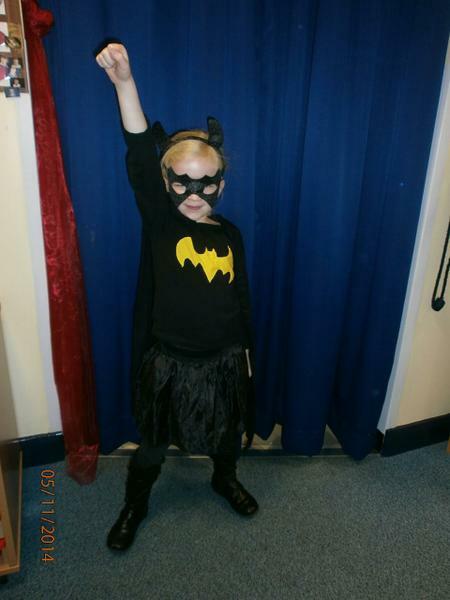 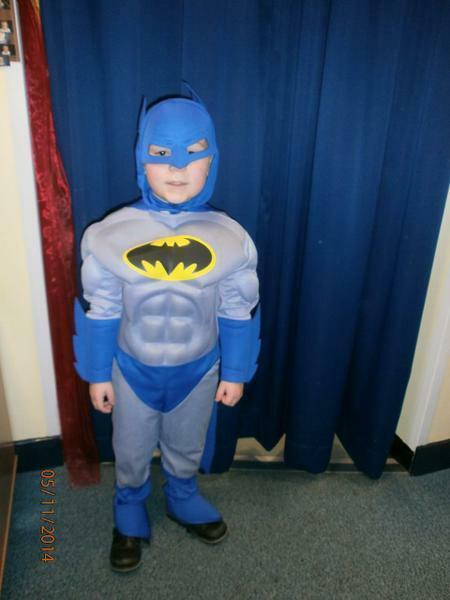 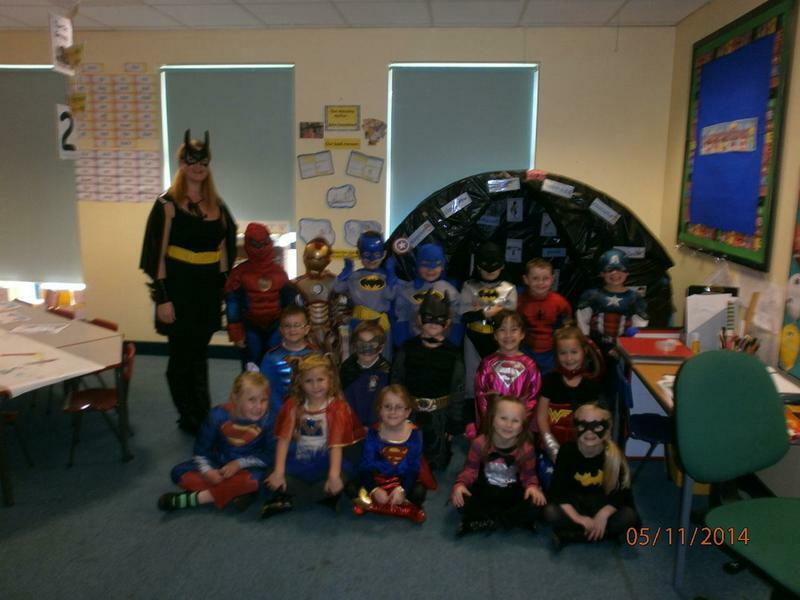 We have been learning about Superheroes! 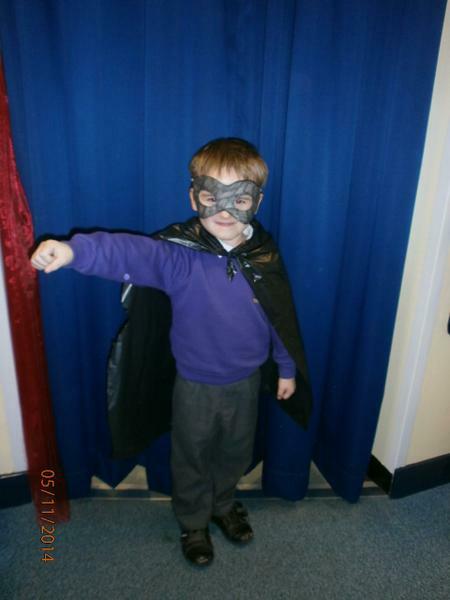 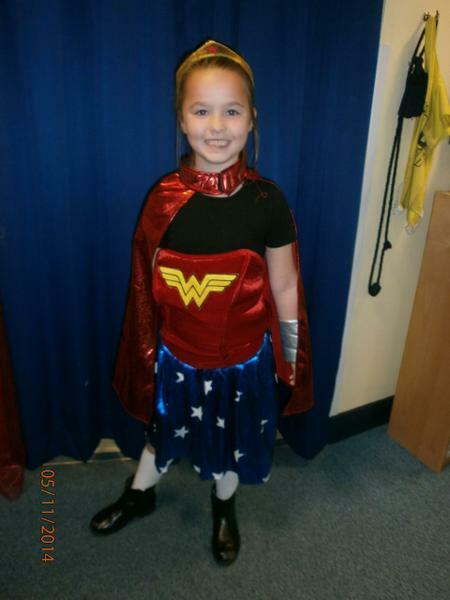 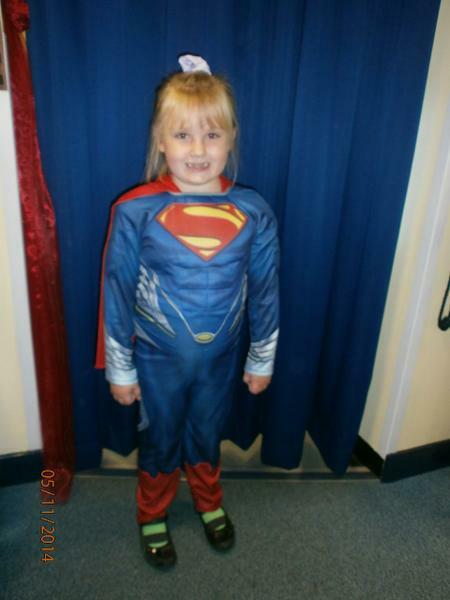 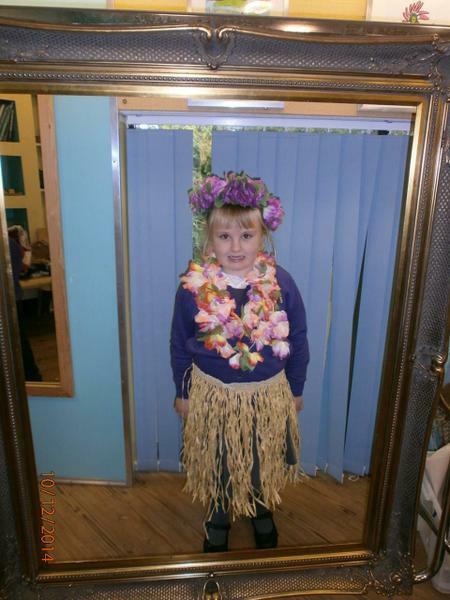 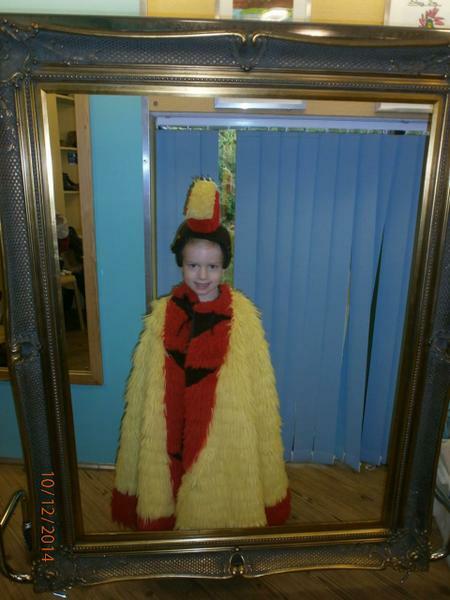 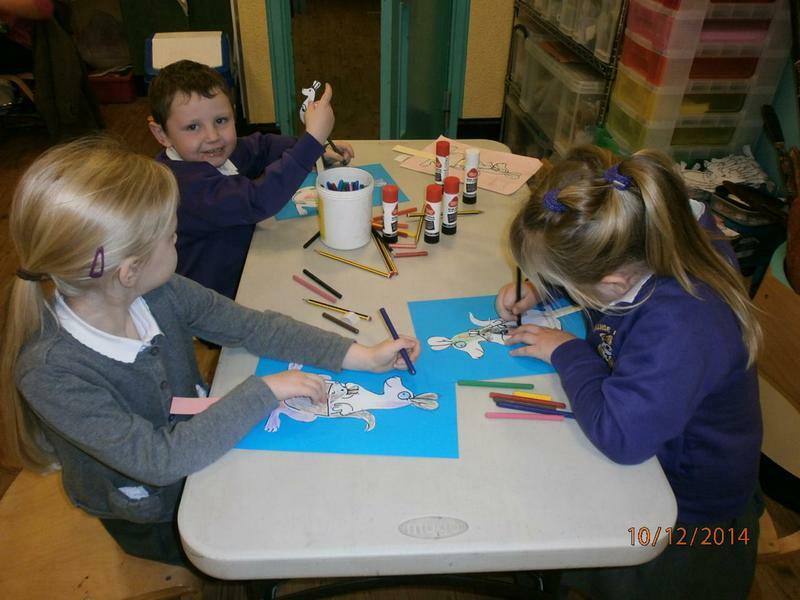 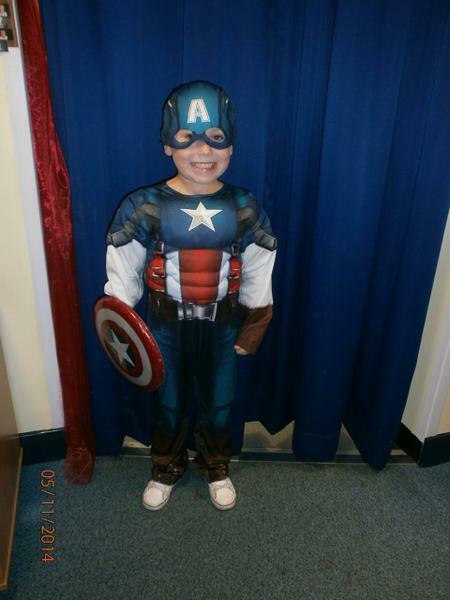 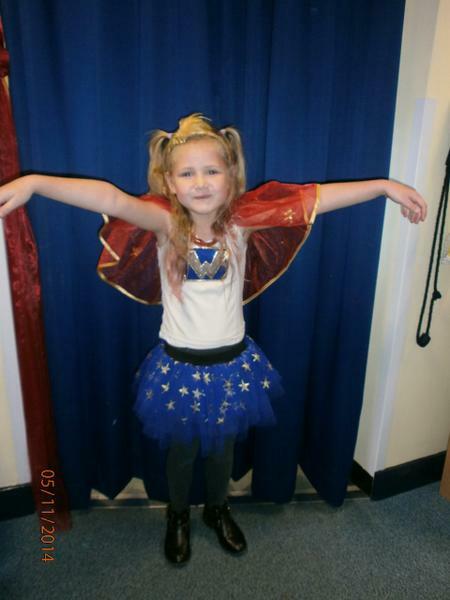 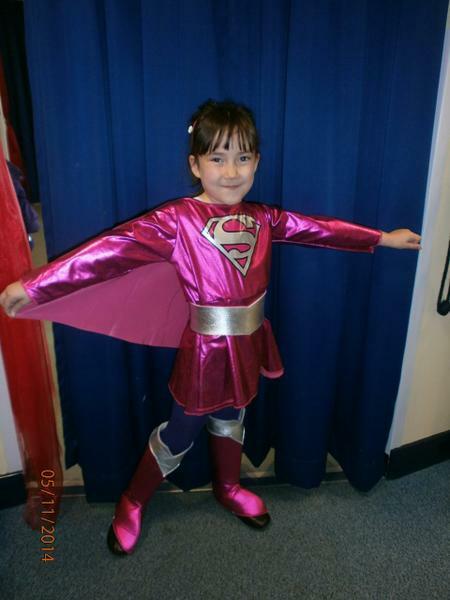 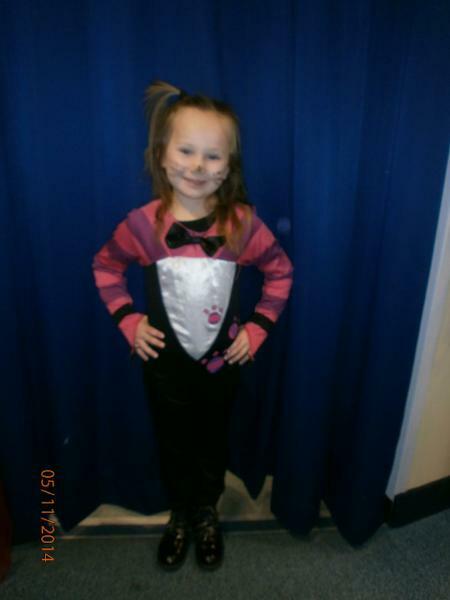 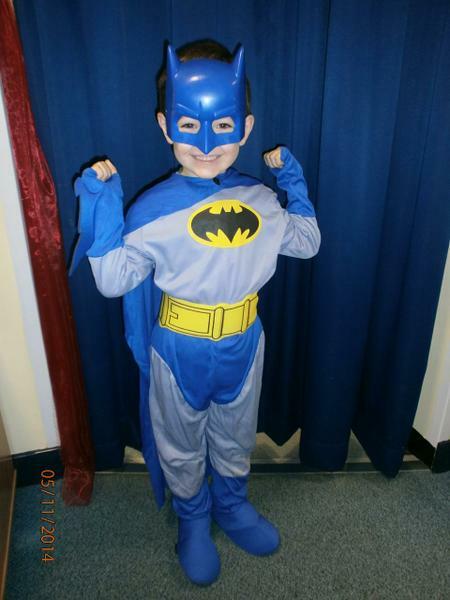 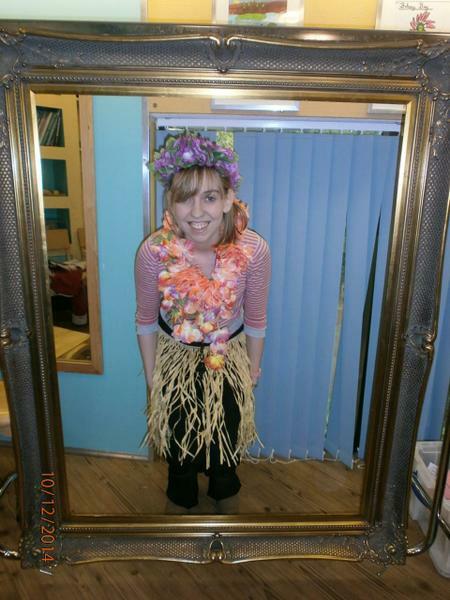 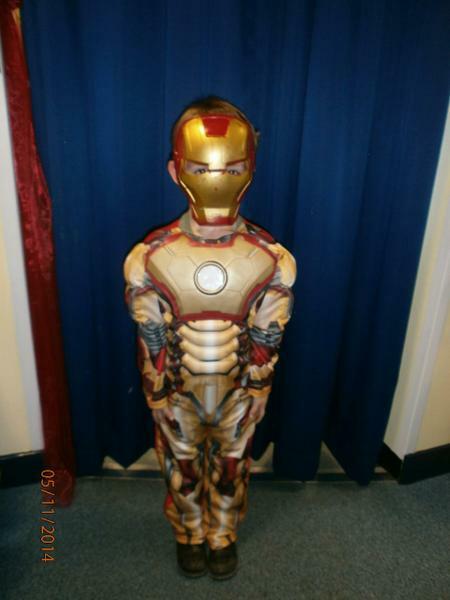 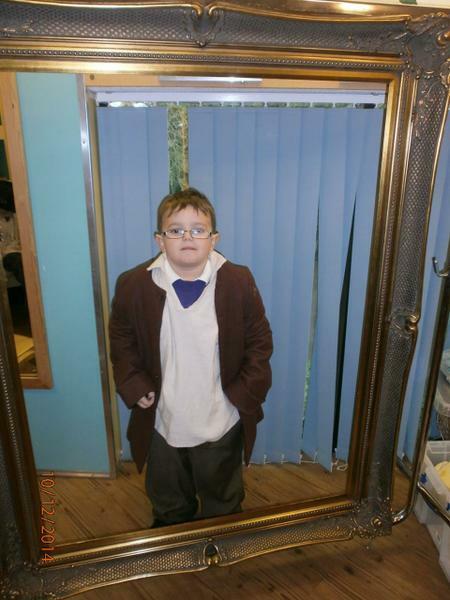 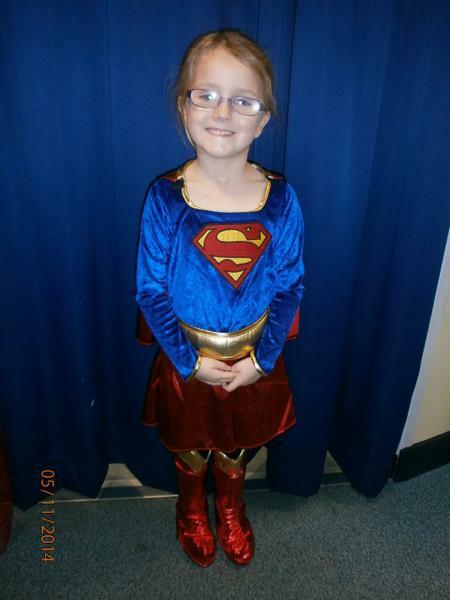 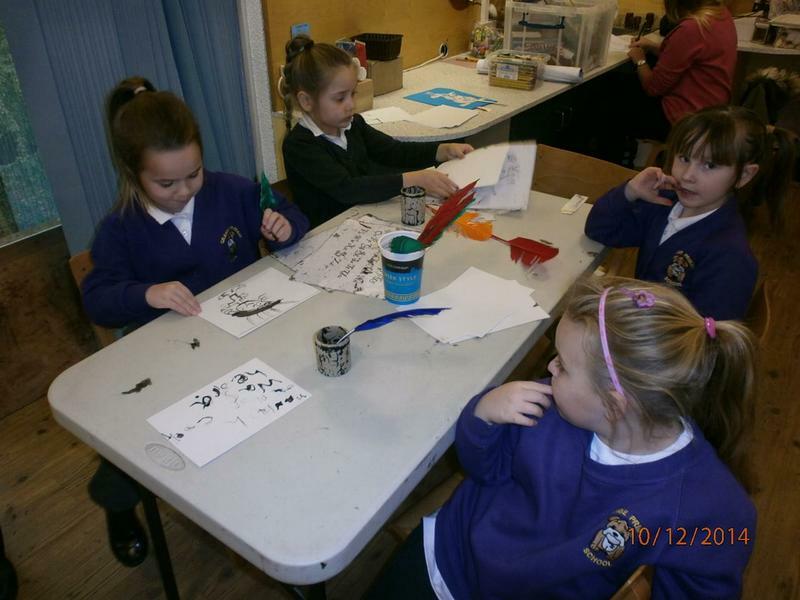 We have had lots of fun, we learned about Superheroes in Literacy, Science, Art, History and D.T. 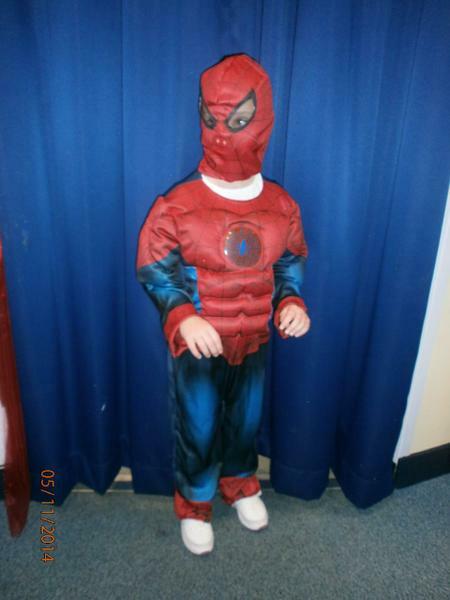 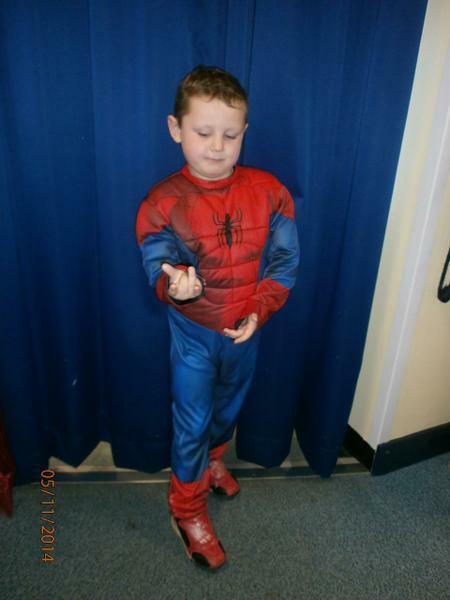 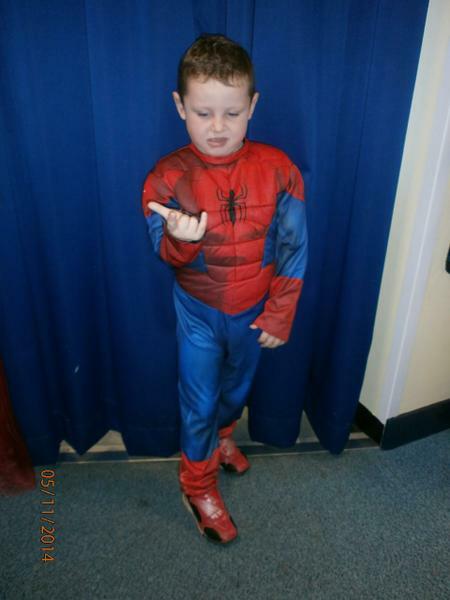 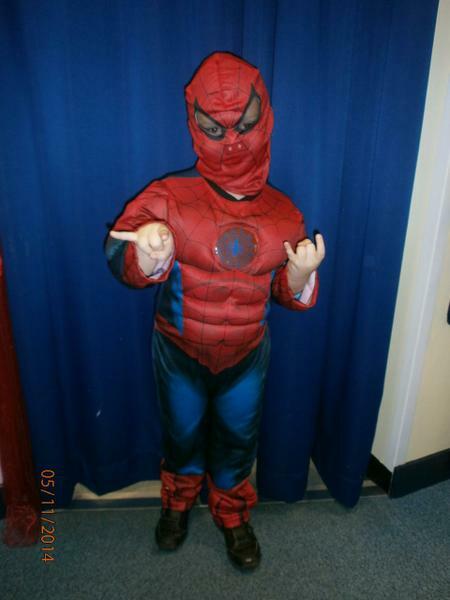 Spiderman came to visit us and the Hartlepool Mail took some photographs, to see these click on the link below. 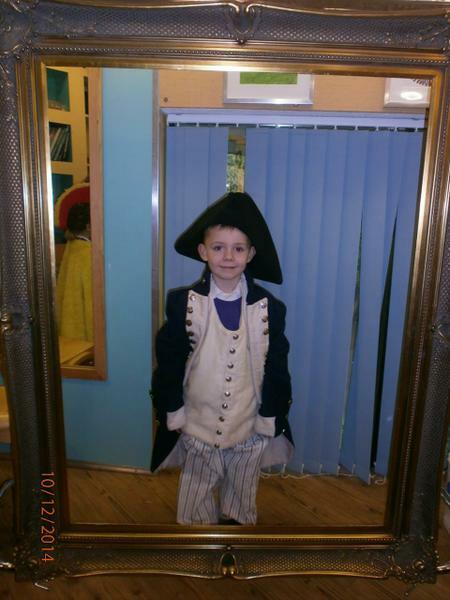 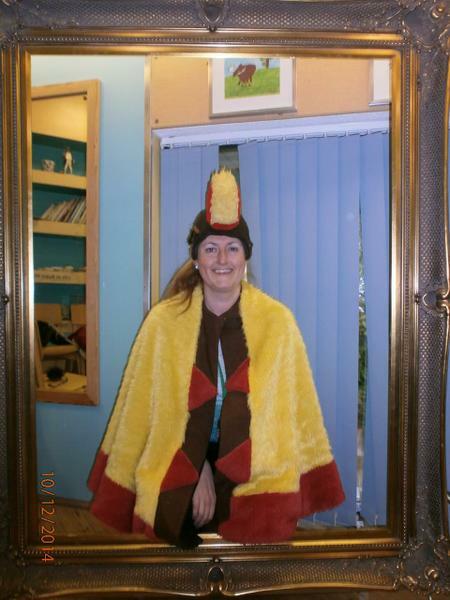 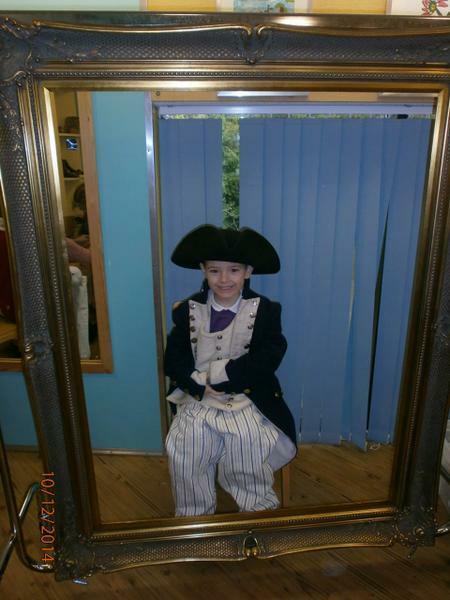 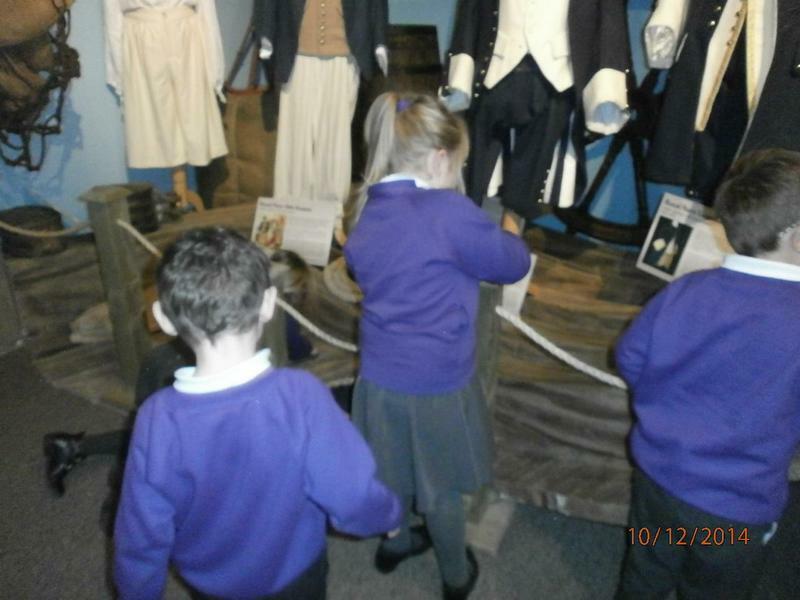 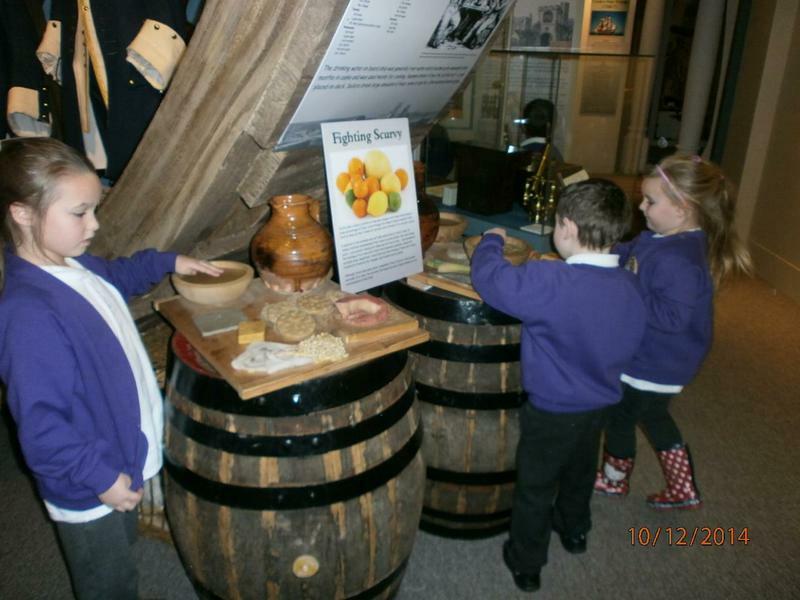 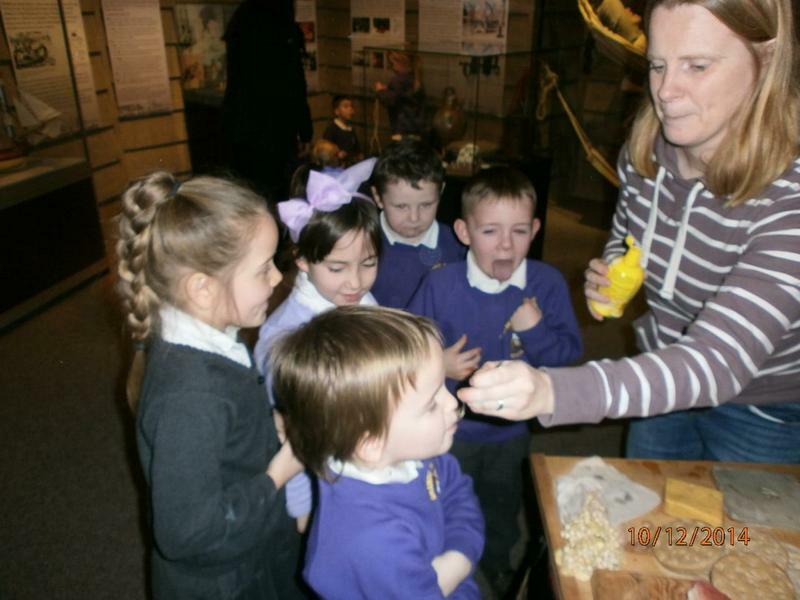 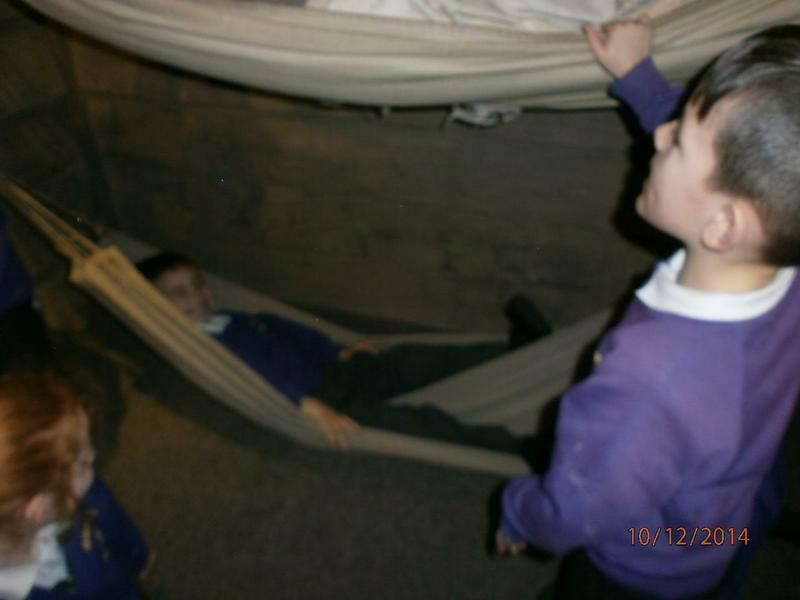 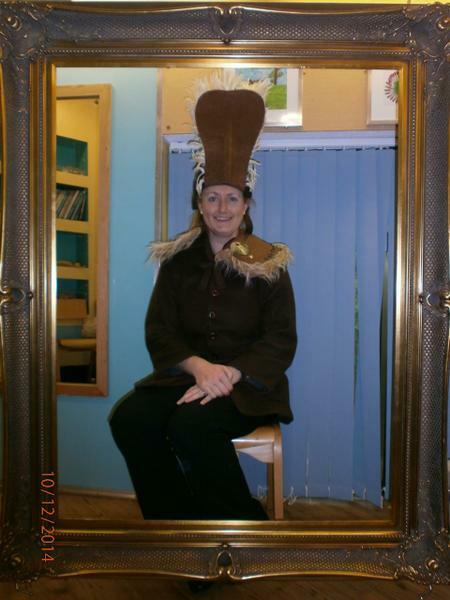 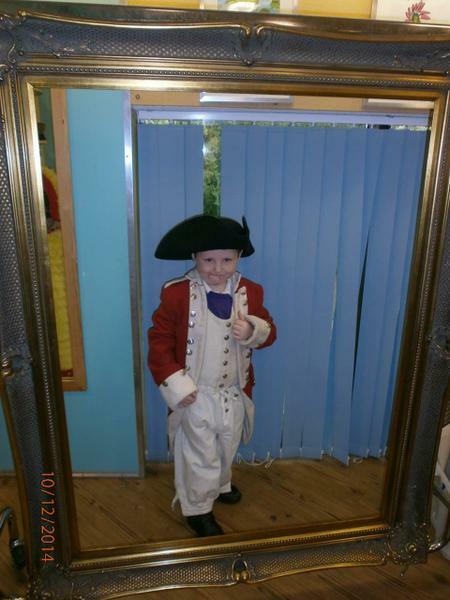 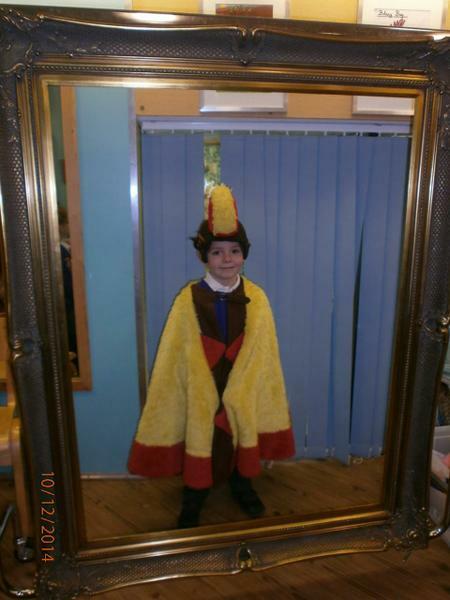 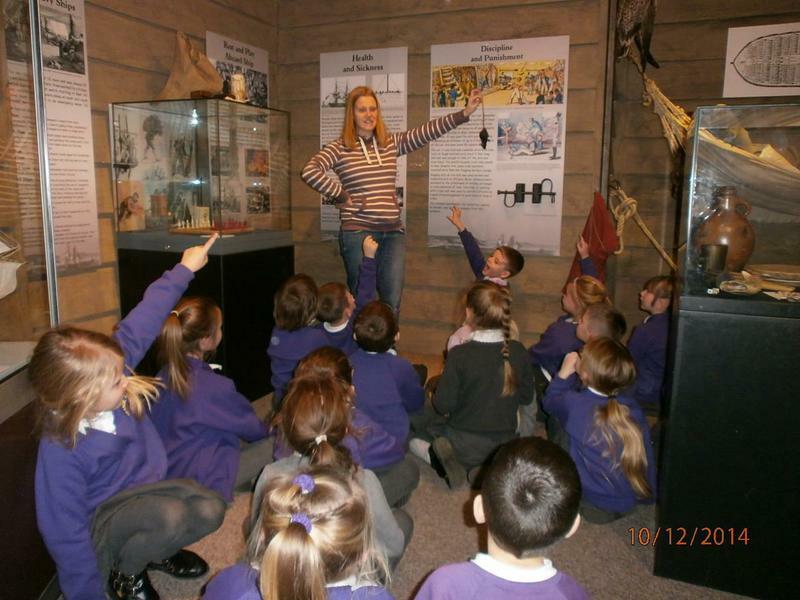 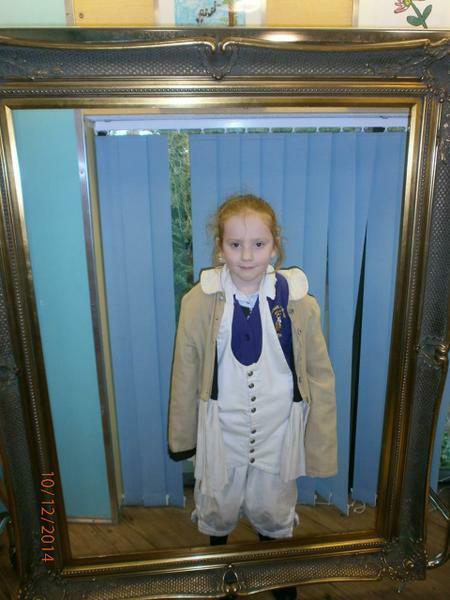 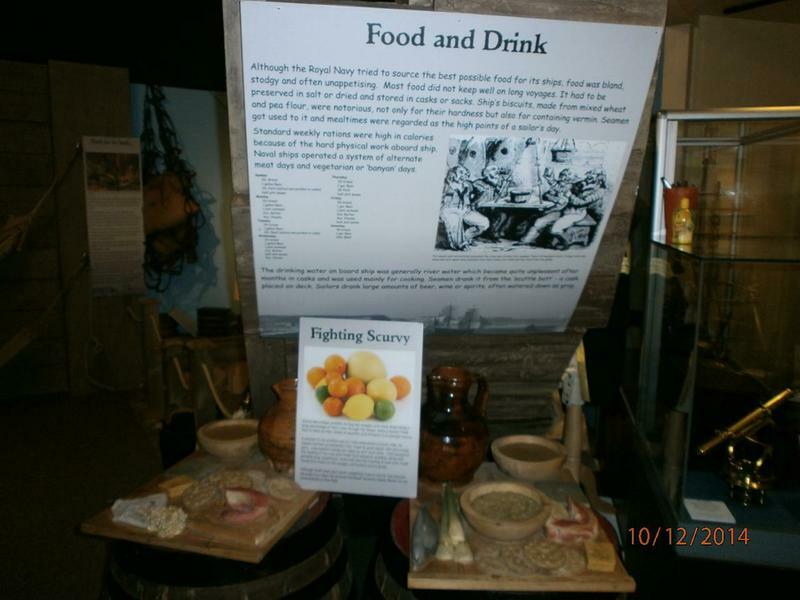 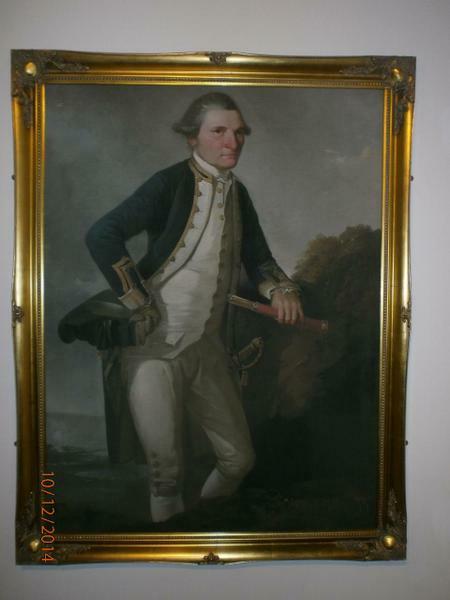 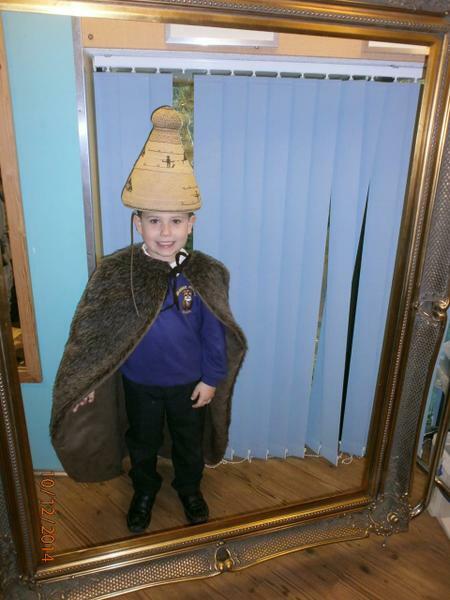 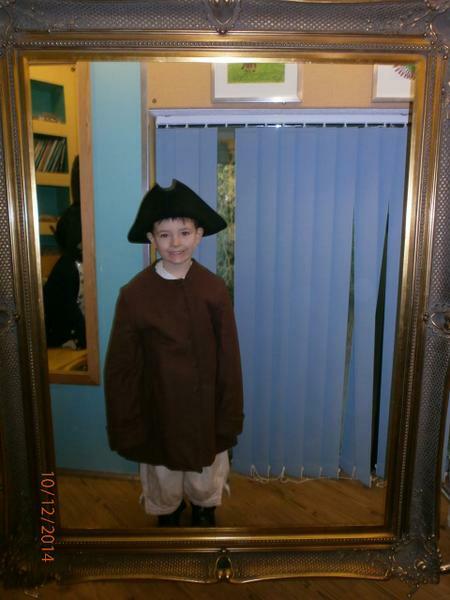 Class 13 visited Captain Cook Museum to look at our local Superhero Captain James Cook.